J.S. 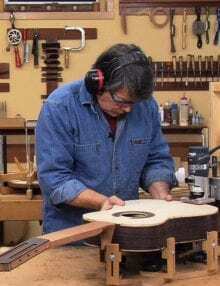 Bogdanovich Guitars was formed on the northern coast of California in the town Fort Bragg where John studied fine woodworking with James Krenov at the College of the Redwoods Fine Woodworking Program. After completing the two year program John began making guitars in a small store front shop just off Main Street. J.S. Bogdanovich Guitars is now located in western North Carolina just outside Asheville. It is the only place where you can commission a highly sought after custom made guitars, learn how to build one your self, and find a full line of quality guitar building products developed and used by the luthier. Guitars are the number one focus at J.S. Bogdanovich Guitars. Bogdanovich classical guitars have a solid reputation and are highly sought after by performers worldwide. John has a first hand understanding of aspects of the instrument that players demand having played classical guitar professionally for years. Bogdanovich Guitars are impeccably crafted and possess a nuanced sound that make these guitars suitable for both recording and concert. Get more information about the guitars and listen to recordings here. Take a one-on-one guitar building class with John and build a quality guitar. And can take with you when you leave! Shorter duration hands-on classes focus on aspects of the guitar making process, teach the proper use tools, and provide a ton of information about guitar building techniques and materials. There is also a one day work efficiency class for amateurs and pros alike on how to be more productive which will ultimately improve your results. Come and make hand planes with John in the new two day plane making class. Make a compass plane used to make the guitar work boards and a general purpose bench plane. J.S. 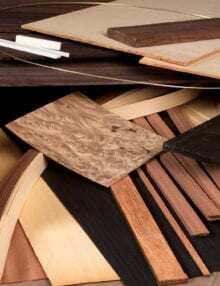 Bogdanovich Guitars carries a full line of guitar building products. These products are the same products John uses in the shop every day. Start building the guitar right away. Making the templates, molds, and other items will not be necessary. The molds, templates, work boards and some of the tools have been precision crafted on a CNC machine, then put together here in the shop. 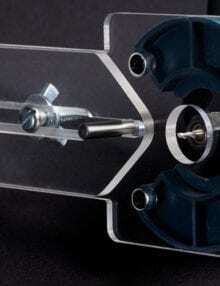 All products are very high quality. 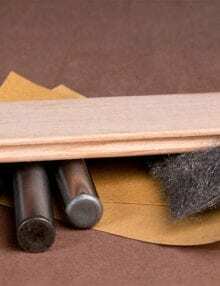 These guitar building kits and supplies will definitely improve your results as you make your guitar along with the book or dvd. J.S. Bogdanovich also carries woodworking products for making tools used in guitar building such as a compass plane and a bench plane. 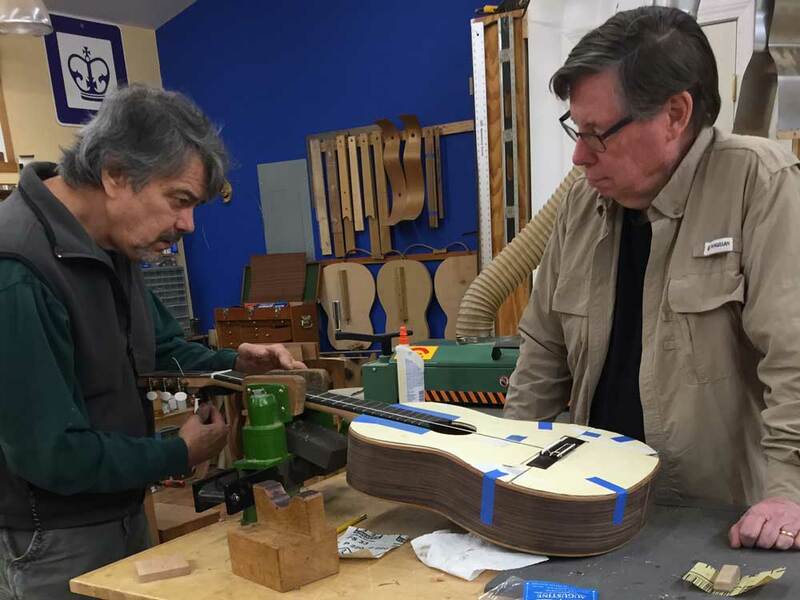 John Bogdanovich has over 40 years experience as a craftsman an guitarist and has been building guitars for over 20. Sought after by musicians worldwide, John’s guitars are known for their signature sound, impeccable craftsmanship and exquisite appearance. Read John’s biography. 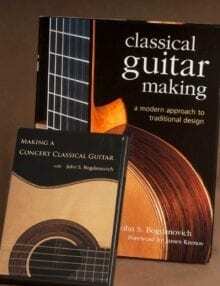 John is also the author of the highly acclaimed book “Classical Guitar Making: A Modern Approach to a Traditional Design” and producer of the award winning 10-DVD box set “Making a Concert Classical Guitar with John S. Bogdanovich”. John offer the same products used in the book and video to help readers and viewers build guitars using his unique methods. John continues to make valuable contributions to the luthier community.